In art, a pentimento is an alteration in a painting, evidence that the artist has changed his or her mind during the creative process – a bit like a do-over. And while the untrained eye might not notice this alteration, the artist is keenly aware of its existence, physical proof that great art takes course-correction, as well as the resolve to push through when things aren’t perfect. 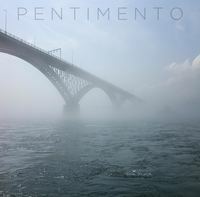 For Buffalo, NY quartet Pentimento, there’s perhaps no better moniker to encapsulate their career. The hard-working indie-punk band have virtually experienced the totality of the music industry in just a few short years: from the highs of touring alongside idols to facing legal threats from a former label that endangered the release of their debut album. But while lesser bands would be quick to point fingers at the external factors that once threatened to derail their livelihoods, Pentimento maintain the lumps they’ve taken have only made them stronger. Marrying the kinetic energy of early Taking Back Sunday and nuance of ‘90s emo forefathers like Braid with the lyrical maturity of bands such as The Wonder Years, Pentimento is the kind of band skilled and sage enough to satisfy both listeners looking for pit-ready punk and those searching for subject matter with a little more heft. Spring 2011 saw the group issuing their first EP, Wrecked, which earned a considerable amount of buzz leading into the band’s self-titled debut full-length. But what should have been a joyous occasion swirled with a sea of legal red tape due to record label squabbling around the 2012 release of Pentimento, leaving the album in label limbo. 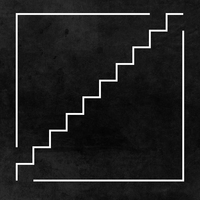 Not to be discouraged, the band did what any self-respecting punk act would do: offered Pentimento to fans for free, building goodwill and spreading their gritty, instantly relatable sound before eventually partnering with respected label Paper + Plastick for the album’s traditional release. The critically acclaimed album, as well as the equally respected follow-up Inside The Sea EP (2013) drew rave reviews from AbsolutePunk and Punknews and even launched the band into pages of Alternative Press’ 100 Bands You Need to Know in 2013 feature—as well as on tours with Less Than Jake and Reggie & The Full Effect and a coveted slot at the 2014 Toronto Riot Fest. With so much steam building, the band are poised for big things with LP2, slated for release this fall via Bad Timing Records. Produced by Paul Leavitt (All Time Low, Senses Fail) the band’s new material is set to be the culmination of everything – both in music and life – the band have learned over the past few years. Fans and critics alike hail Hansen’s lyrics for their fragility, introspection and emotional resonance without appearing overwrought, and the drummer says he worked hard to step outside himself to explore universal lyrical themes certain to stick with listeners from all walks of life. 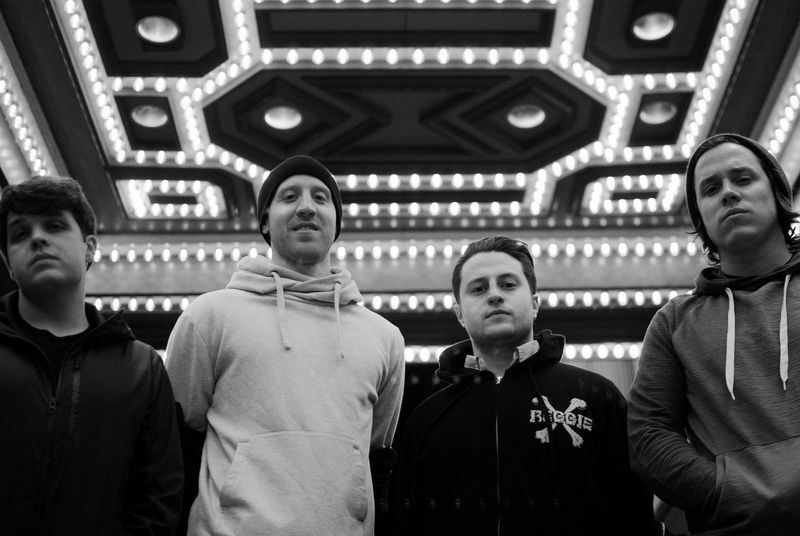 With palpable momentum behind them for the first time in years, Pentimento are now solely in charge of writing their future – and they couldn’t be more excited about it. But this new sense of possibility is all thanks to a tireless work ethic and precision-like focus to wade through the omnipresent industry bureaucracy to find what truly makes you happy.